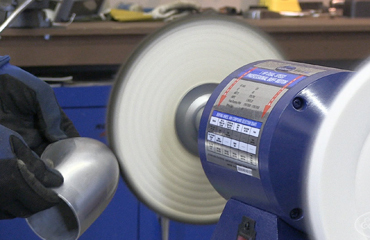 We specialize in polishing aluminum & stainless steel. We can do street or show chrome. Show costs twice as much. 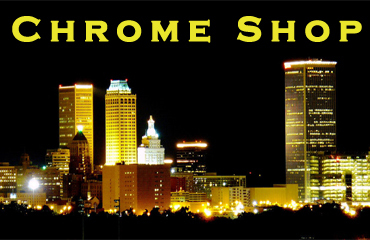 We have a full service chrome shop where we can repair and recondition any bumper, tail light, trim, etc. 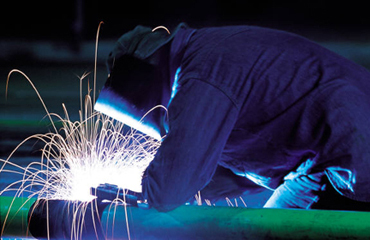 We can weld and repair most anything! Send your stainless steel, aluminum, pot metal, brass, copper, cast iron, or plastic. Buick Skylark Parts 2017	TemplateMonster Design.